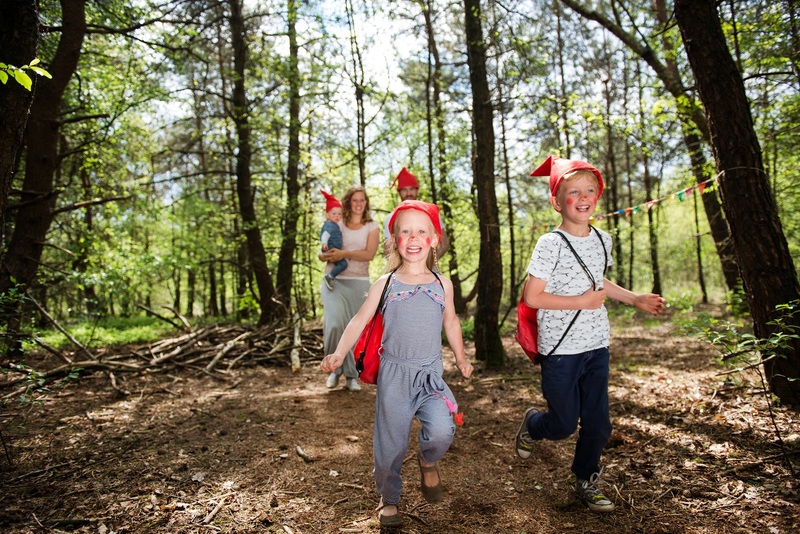 The Veluwe is too big to explore in only one day. 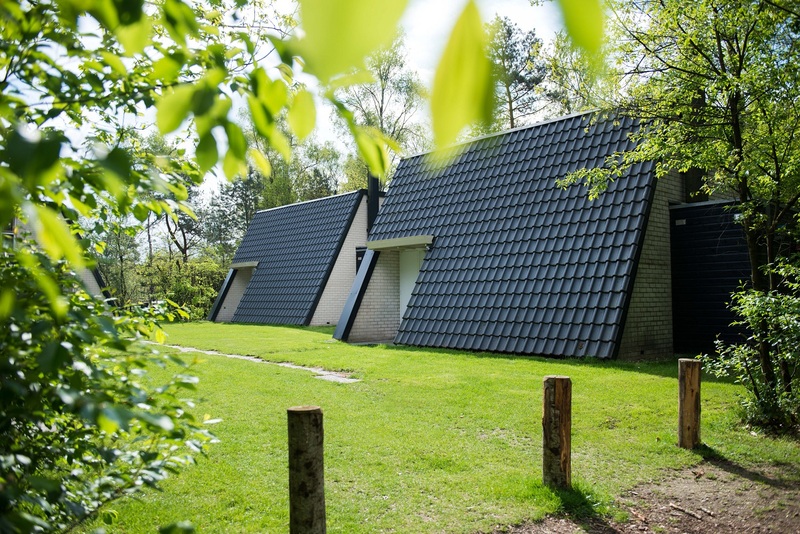 So come and spend the night in one of our villas and experience ‘The Best of the Veluwe’! 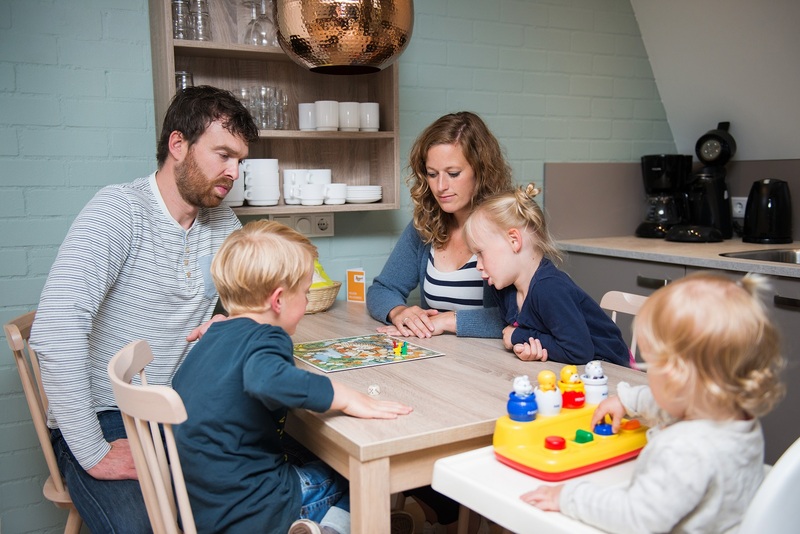 Bungalowpark Hoenderloo lies in the middle of the Veluwe woodland. 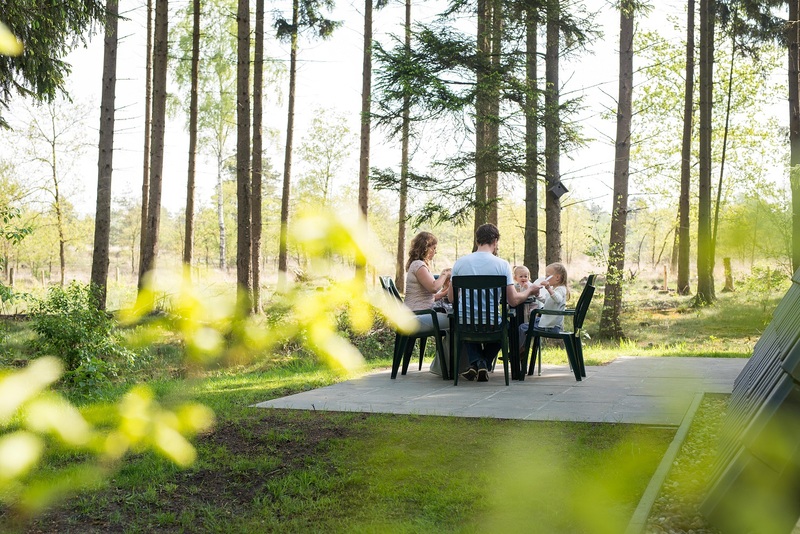 You can relax and completely unwind in one of the 146 luxury detached bungalows in the spacious park or make use of the many facilities. 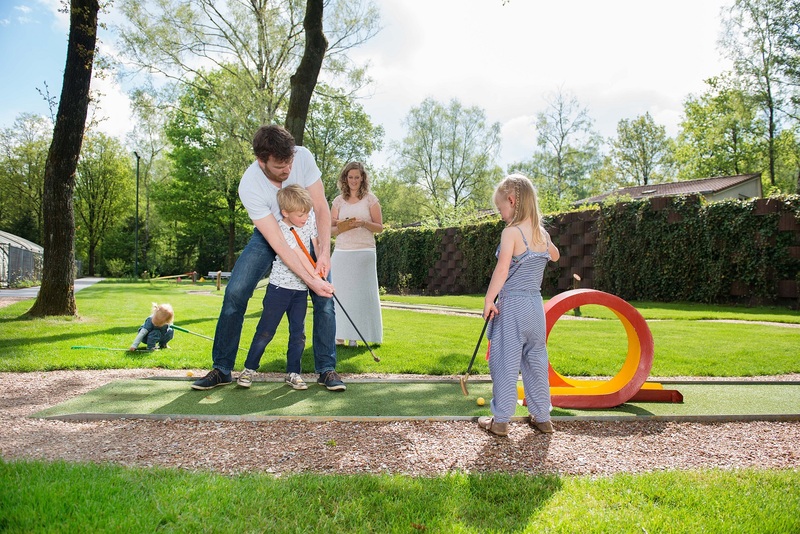 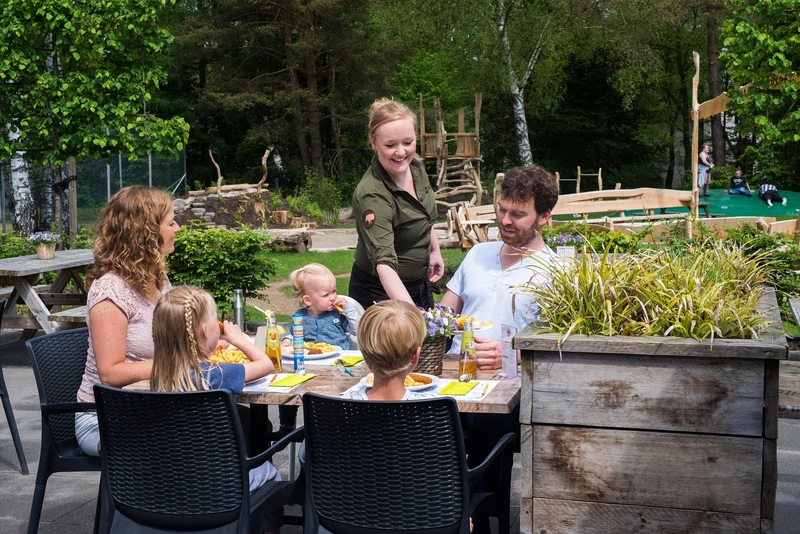 The park is an ideal base for a holiday in the Veluwe region. 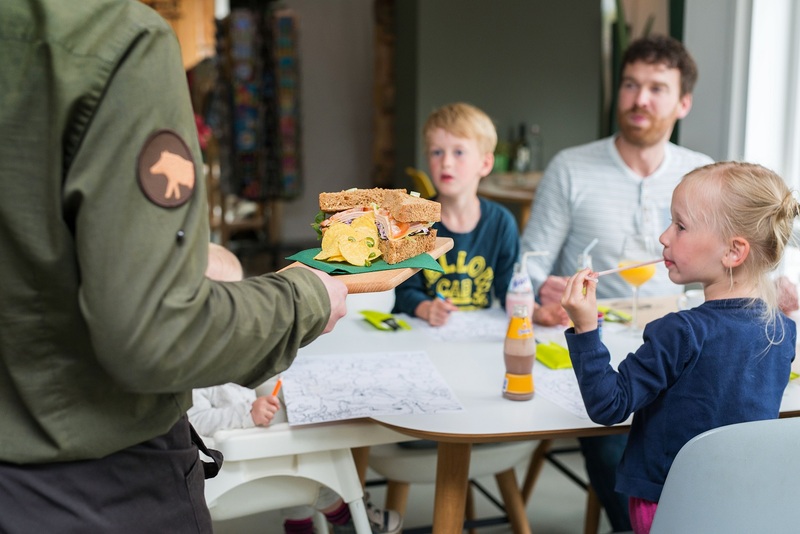 The surrounding area is delightful and you’ll find good footpaths and cycle paths, numerous attractions and plenty of enticing shops in pretty town centres very close by. 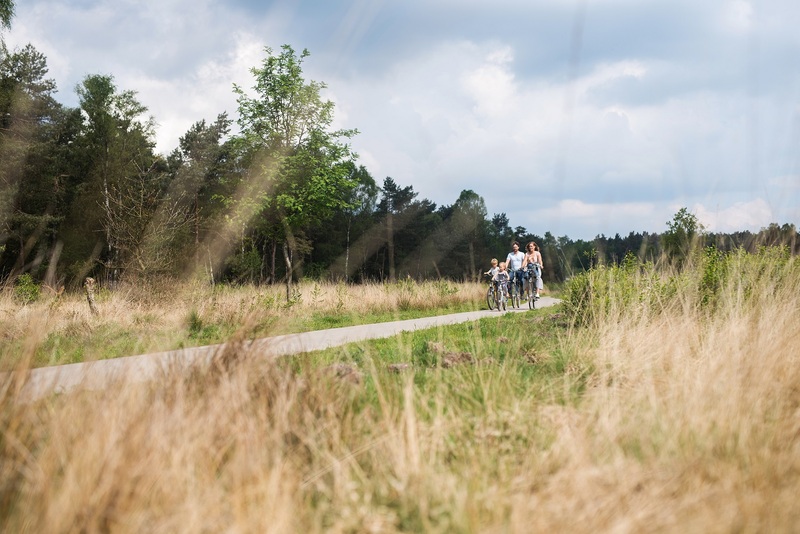 It’s our job to let you experience ‘The Best of the Veluwe’. 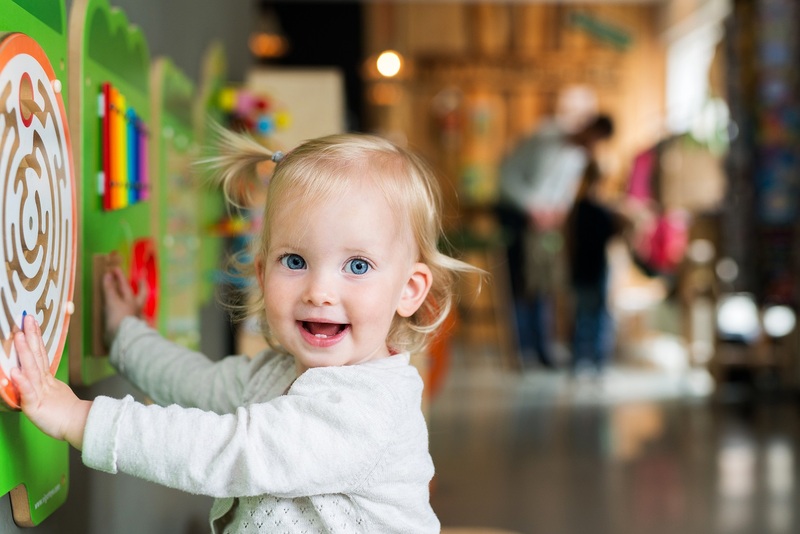 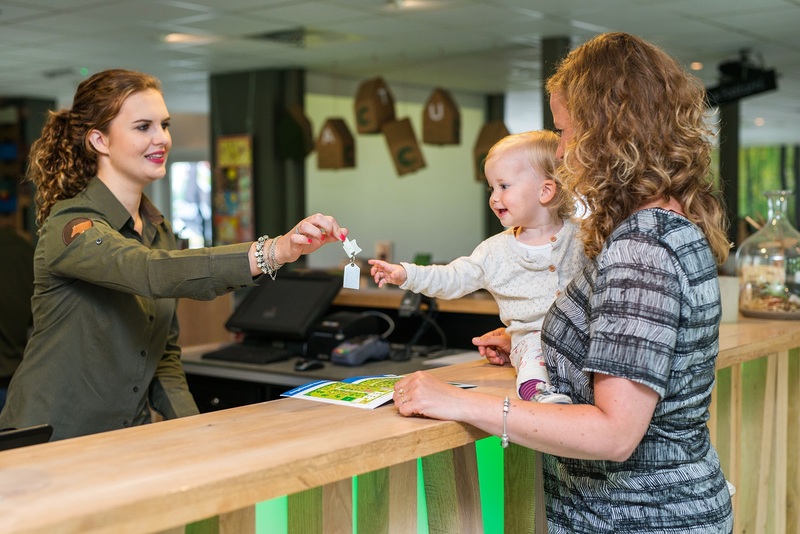 Our ambassadors are ready to help you every day in our specially equipped visitors’ centre that also houses the Staatsbosbeheer rangers’ information point for the central Veluwe.